Lyric, many thanks for featuring London Lion in the MANNEQUIN and DISPLAY ART group. Geordie, thank you for featuring London Lion in The City of London Artwork group. No problem, Sherri. And thanks so much for your kindness in commenting on this image. I am glad you like it. Pamela, thank you for featuring London Lion in the ABC Group - X Marks the Spot. Many thanks for your gracious response, Carol. Glad you like this. This is so cool, Ann. Great eye! 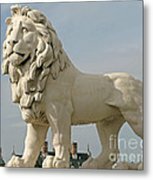 Joan, thank you for featuring London Lion in the Europe Landscapes Photography group. 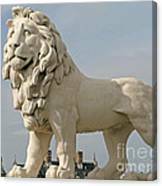 Michael, thank you for featuring London Lion in the Photography and Paintings of Statues group. Many thanks, Otis. Much appreciated. Many thanks for your gracious comment, Debbie. Wow! He is huge! But for some reason he looks very friendly to me! f/love!! :D.................Merry Christmas to you and yours! Thanks so much for your generous comment, Kathi. Carl, I searched the web and there found the lion's weight among numerous other bits and pieces of information of varying degrees of interest. Ann: How did you find out how heavy the lion is? Many thanks for your very gracious comment, Latha. Patricia, Zeana, Leif, Laura, and Carol... my thanks to each of you for your kind response. Much appreciated. 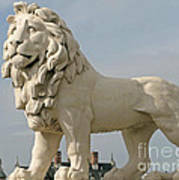 The lion which stands at the South Bank end of busy Westminster Bridge in London is 13 feet long and weighs 13 tons. 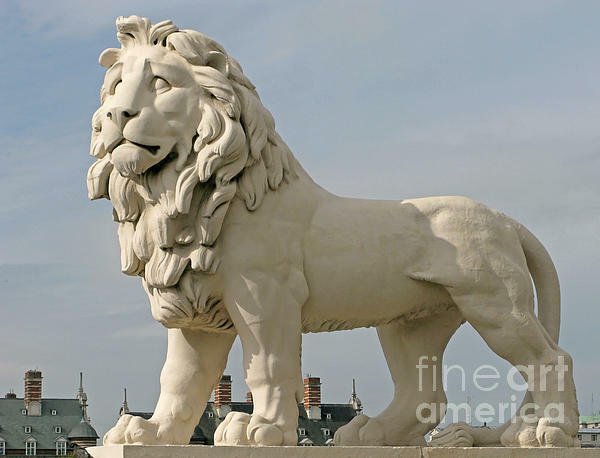 Created by sculptor William Frederick Woodington for a brewery in 1837, the lion was installed in its present position in 1966, where it surveys the comings and goings of Londoners and tourists alike. Copyright 2007 Ann Horn. ALL RIGHTS RESERVED. This copyrighted image does not belong to the public domain and may not be reproduced, copied, altered or manipulated in any way without the written permission of Ann Horn. ann-horn.pixels.com. pixels.com Group Features: MANNEQUIN and DISPLAY ART. The City of London Artwork. Abc Group. Europe Landscape Photography. Photography and Paintings of Statues.